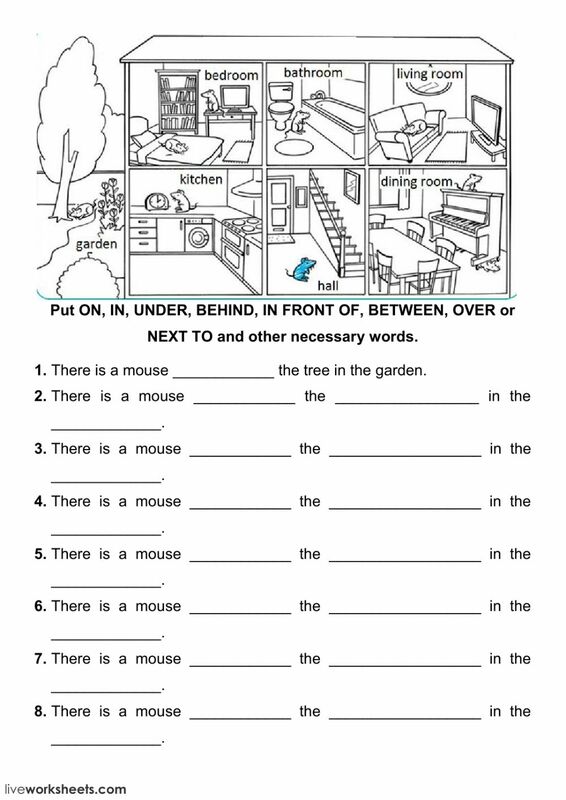 Live worksheets > English > English as a Second Language (ESL) > Prepositions of place > Where'se the mouse? Copyright 4/9/2018 Monika Baranowska-Piasek. Publication or redistribution of any part of this document is forbidden without authorization of the copyright owner.